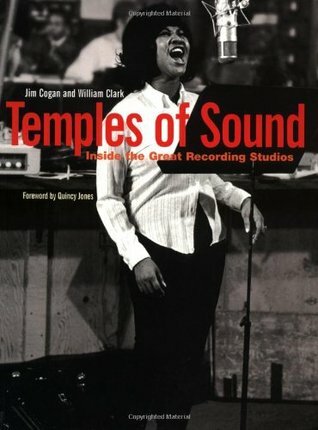 A fun, informing about the great recording studios in the US and the sessions that happened there from the 50's to the 70's. Well-written and well-researched; if you're a fan of music, this is a good book to read as it covers everything from rock 'n' roll to jazz to blues to soul. Sign into Goodreads to see if any of your friends have read Temples of Sound.